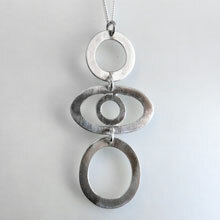 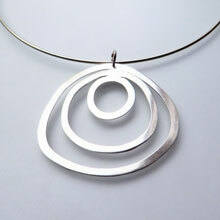 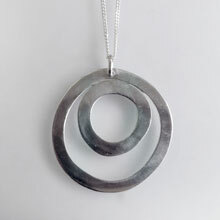 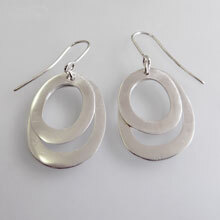 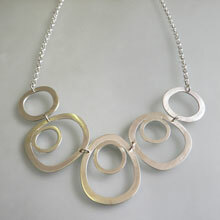 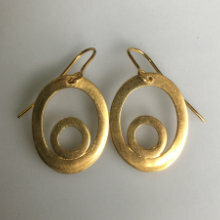 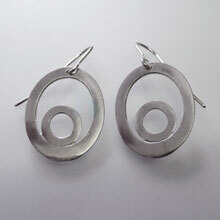 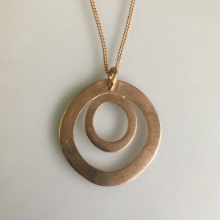 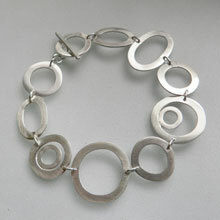 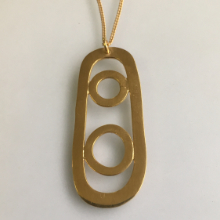 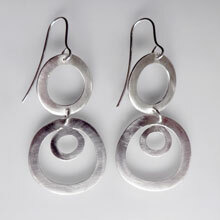 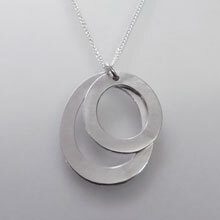 The loops range is a light and easy to wear range. 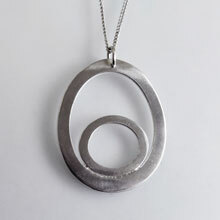 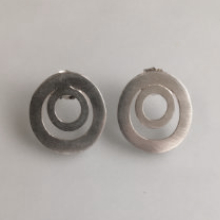 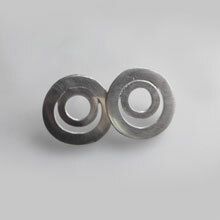 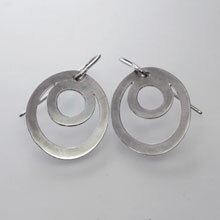 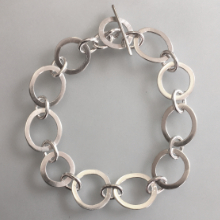 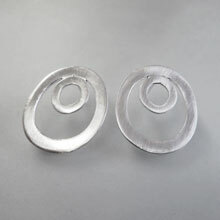 Everything is made by hand from sterling silver and hallmarked by the Assay Office. 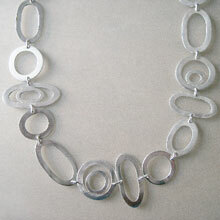 On silver choker or chain.